Located in the heart of Hale, HOB Salons provides a luxe backdrop to superb cuts, standout colour, stunning blowdrys and stellar service from the highly skilled team seven days a week. We offer a warm and welcoming atmosphere and put you centre of attention, committing to giving you a look you’ll love. 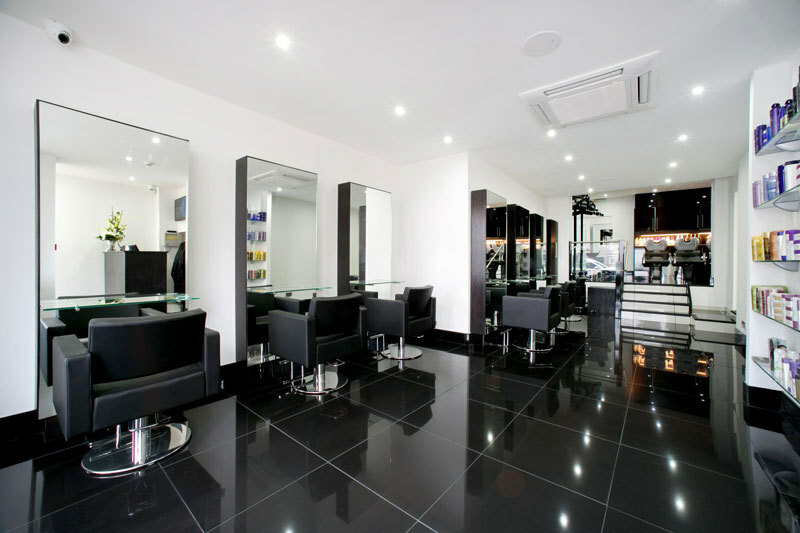 Our business has successfully focused on the needs of our clients for over 30 years, seeing us gain five-star status in the Good Salon Guide, win the coveted British Hairdresser Of The Year Award four times and achieve a reputation as a top hairdressing group and training academy.